Whether you are looking for assistance for just one portion or your entire trade show marketing program - Skyline Greater LA can use our expertise to assist you! At Skyline Greater LA, we will work right alongside you to bring your brand to life! 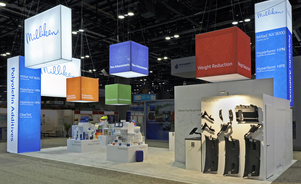 Our expert exhibit design team is experienced in the three dimensional world of trade shows and events. Through inviting structural environments and effective visual commuincations, our design team works diligently to meet your trade show branding objectives to ensure that you will stand out from your competition. Skyline Greater LA offers a wide range of free trade show education. 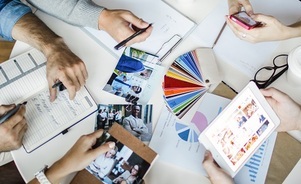 Whether you need to brush up on your trade show knowledge, or you are brand new to exhibiting, all of our resources will help you stay on top of the latest trends. 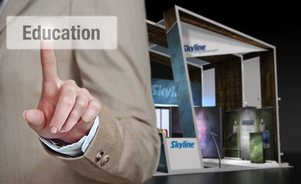 Skyline offers monthly webinars and local educational seminars covering many tips such as successful trade show marketing strategies, trade show booth design, and more. There are advantages to both buying and renting your display - but if you have events that overlap, or a brand that is frequently updating, rental exhibits allow you to stretch your budget and create a presence at all of your trade shows. Add custom graphics to Skyline's rental hardware and you can still create a distinctive display without the capital investment. 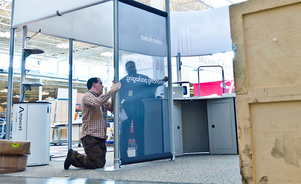 We understand that the trade show floor can be chaotic, especially during the set up and tear down times. Let our team of Certified I&D technicians ensure that your booth is set up and dismantled accurately and in a timely manner. Our skilled technicians are located in most major cities in the US and Canada. 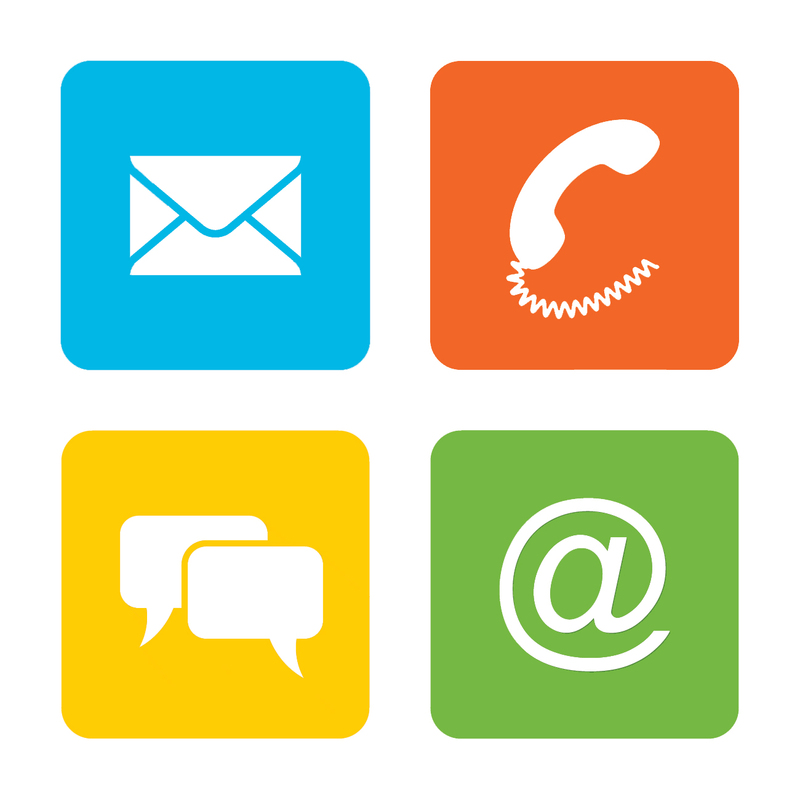 Contact Us Today About Your Trade Show Marketing Program! Give us a call at (310) 307-7660 - or fill out this form. We look forward to working with you!